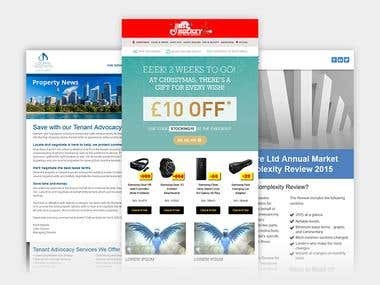 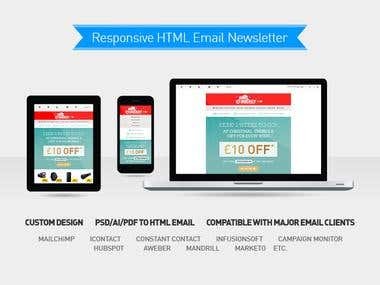 [ Email Newsletter ] HTML Email Newsletter, Email Campaign/Marketing/EDM with: --- Mailchimp, iContact, Constant Contact, Aweber, Campaign Monitor, Infusionsoft, Mandrill, etc. 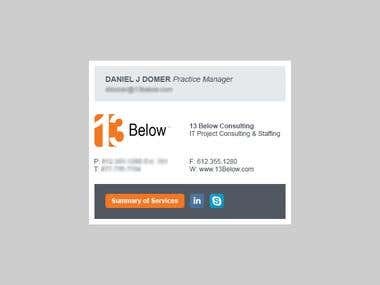 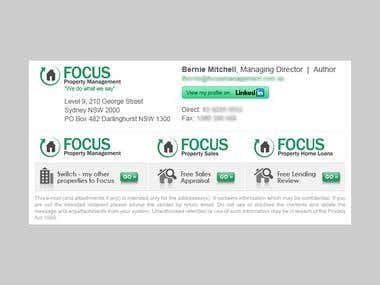 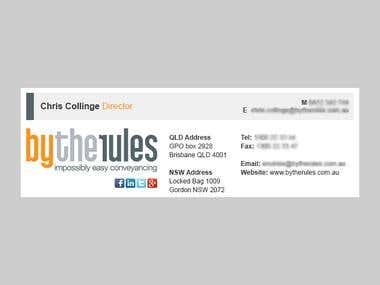 --- RSS to Email [ Email Signature ] - HTML Email Signature Design for various email clients such as Microsoft Outlook, Gmail, Apple Mail, etc. 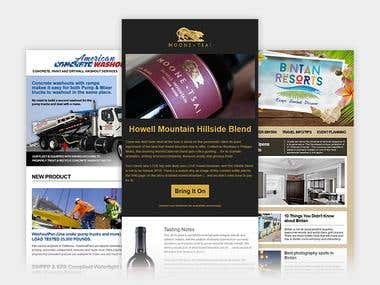 [ Web Design ] Web Design Concept, HTML Slicing, Mobile Friendly, SEO and Web Development with Wordpress. 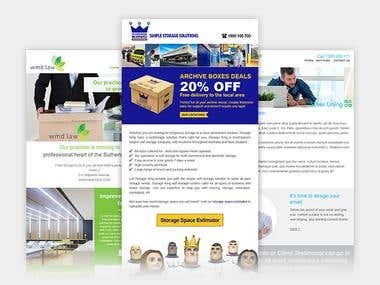 [ Graphic Design ] Poster, Flyer, Brochure, Slideshow/presentation and Banner for print or web/social media purpose. 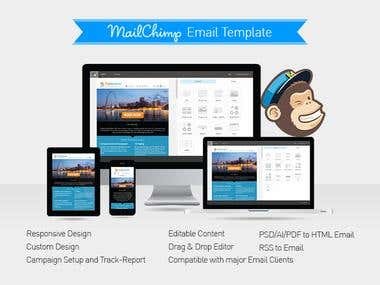 Mailchimp Email Newsletter & Web-Graphic Designer.